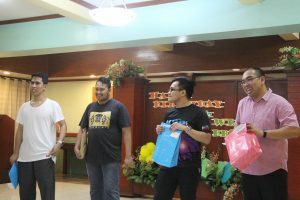 Miranila, QUEZON CITY—On the 1st day of September, the Recollect community of Miranila, in an organized party, welcomed the fourteen (14) neophyte theologians—six (6) newly professed Recollect friars and eight (8) from Pious Unions of Clerics of the Disciples of Hope, Emmanuel Servants of the Holy Trinity, Oblates of the Alliance of the Two Hearts, and Missionaries of Mary Mother of the Poor; and, likewise, the seven (7) Recollect friars: five who made their preparations for solemn profession in Spain and two in Baguio City. 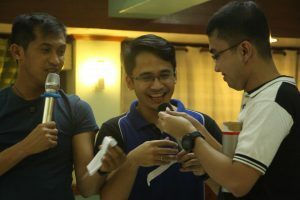 The acceptance of seminarians to the Recoletos Formation Center from Pious Unions of Clerics was a response to the official mandate of the Bishop of Novaliches, Most Rev. Antonio Tobias, in his circular letter 2018-13 which said that theological schools are to house them so as to live and experience religious life in common. At present, the first year, with 36 students, has so far been the highest batch number. 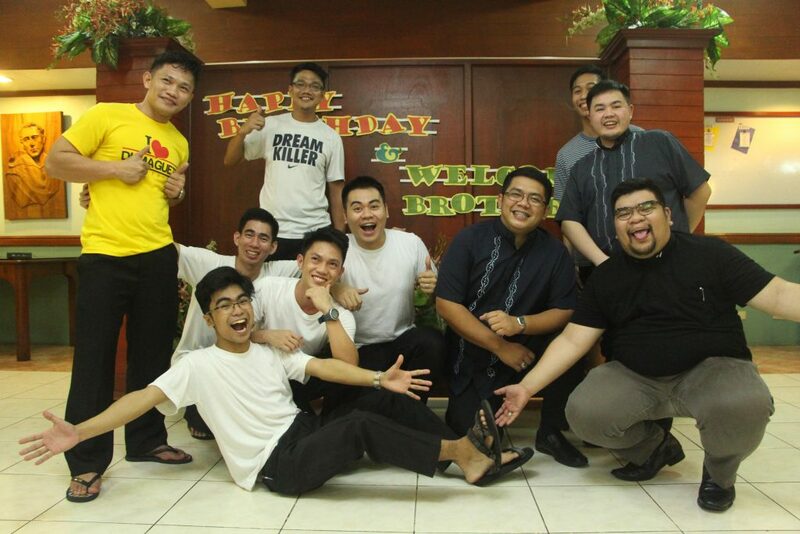 We look forward to the succeeding years of successive increase of enrolment at the Recoletos School of Theology (RST). It was the first experience in recent history that the mandated month-long–in fact, 6-week–preparation for solemn profession was held in Spain together with other candidates from the other provinces of the Order. It was refreshing to see them back again, this time, conversant in Spanish language and full of zest to embrace the Augustinian Recollect vowed life. 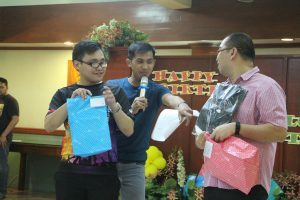 Fray Jovy Gallego, OAR and Rev. 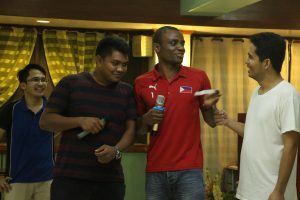 Robin Plata, OAR hosted the jovial, fraternal, and comical welcome gathering. The same party occasioned the monthly birthday party tendered for those who celebrated their natal day in the month of August. 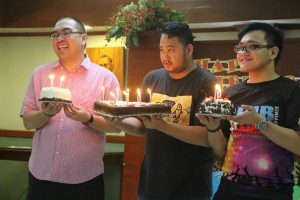 The birthday celebrators received not only greetings but also gifts from the community.